Learn how The ONIX Corporation’s dehydration systems can serve as a way to recycle excess coffee grounds. Coffee Grounds are the waste product from making coffee. From an early time, it was discovered that used coffee grounds are great for composting as well fertilizing different crops. They also have unique uses that have been discovered by people such as wood staining, air fresheners, soap, and body scrubs. They have also been used to treat wastewater. As stated previously, coffee grounds are often used in composting or as mulch because they slowly release nitrogen into the soil. Coffee grounds contain potassium, magnesium, and phosphorus which are great nutrients for soil. Any plant that feeds of acid grows well in soil where coffee grounds have been administered. As well as being used for fertilizers and composting, people have also used coffee grounds as a pest repellent, specifically for slugs and snails. 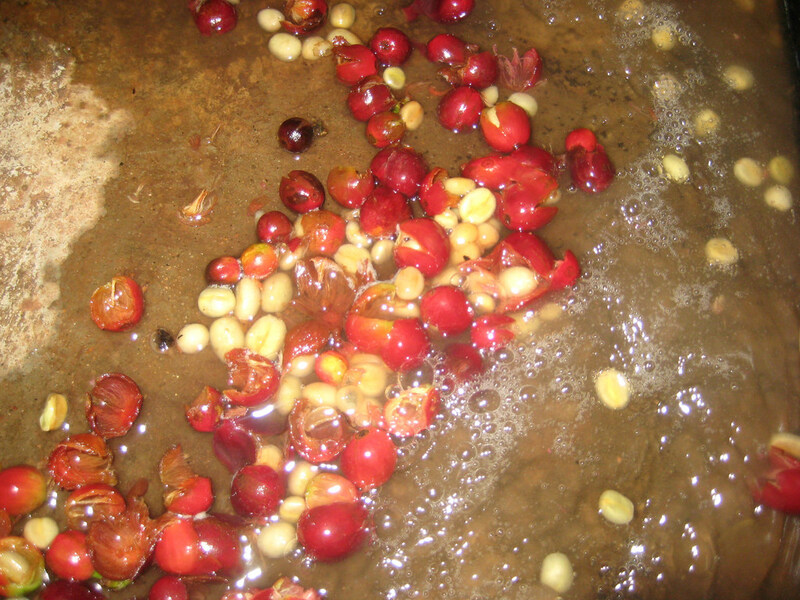 Coffee grounds sometimes have the need for drying, milling, bagging, or pelleting. Coffee ground, coffee hulls, or coffee cheery processing systems can be created by the engineers at The ONIX Corporation. The rotary drum dryers manufactured by The ONIX Corporation have the ability to not only help with the drying process of coffee grounds, but make it more energy efficient for your company. We have the ability to create coffee ground processing systems so that we can dry, mill, pellet, and bag a variety of excess product that your company may not know what to do with. We combine our dryer technology and that of our material handling to create the best system and solution for your needs. Since coffee grounds have a variety of uses, we can create system that does any or all of these processes depending on your needs. If you are looking for a solution to a problem that you think The ONIX Corporation may be able to help you with, please don’t hesitate to look further into our Rotary Drum Dryer and Material Handling Systems Technology. Learn more about our Rotary Drum Drying Systems and how they can help with processing and drying coffee grounds.